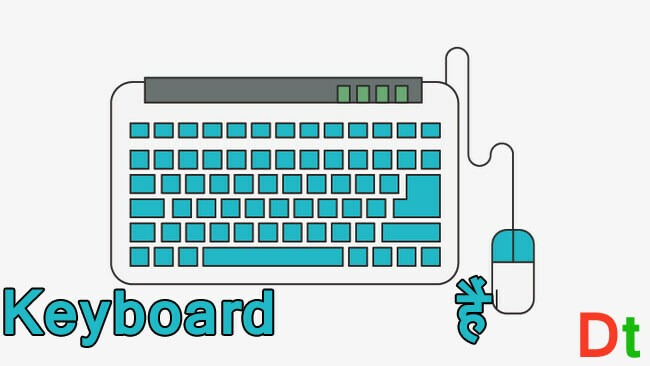 Keyboard एक प्रकार का Input device है. 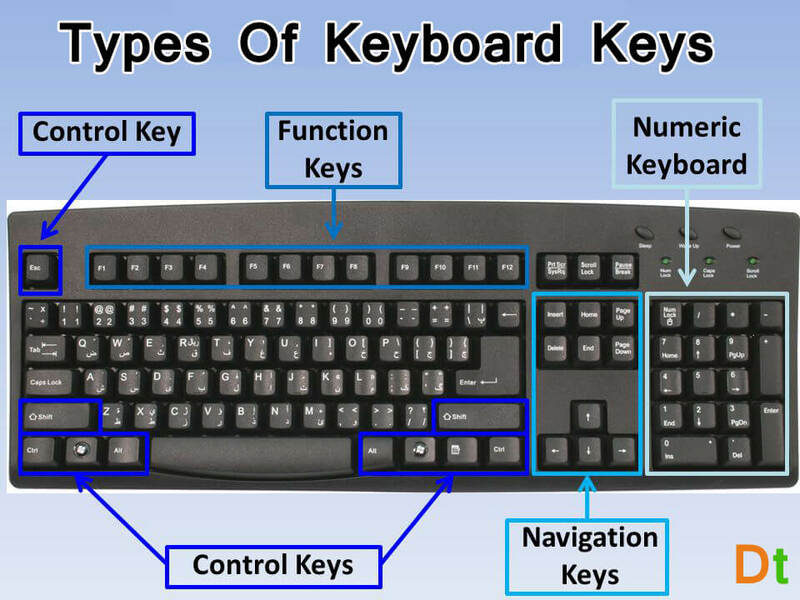 Punctuation keys keyboard के उस keys को कहा जाता है जो की Keyboard के punctuation marks के साथ relate करते है. जैसे की “question mark key,” “period key, ” “colon key” “comma key,” ये सारे keys, letter keys के right side में होते है. ` Left Quote, Open Quote, Back Quote, Acute, etc. * Officially Called Asterisk, In Maths Known as Multiplication Symbol and Also Known As Star. / Officially Called Forward Slash, In Maths Known As Division Symbol, etc. Did You Know About Virtual Assistant? 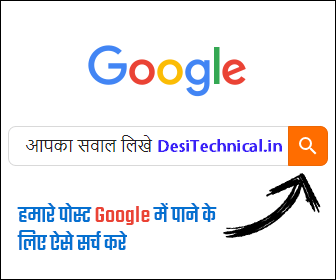 | क्या आपको पता हैं Virtual Assistant होता क्या? Key Short Information About Some Keys What They Work? 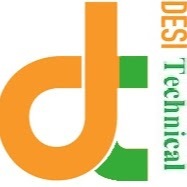 F1 Help Information देखने के लिए इसका इस्तेमाल करते हैं. Alt+Tab खुले हुए एक Program से दूसरे Program में जाने के लिए काम करता है. Alt+F4 किसी भी Active Program को Close करता है. Ctrl+A पेज के सभी Content को एक बार में Select/Choose करता है. Ctrl+B Select किये हुए Text को Bold/Dark करता है. Ctrl+C Select किये हुए Text को Copy करता है. Ctrl+E Select किये हुए Text को Center में ले जाता है. Ctrl+F Find Window खोलने के लिए प्रयोग करते हैं. Ctrl+G Browser और Word Processor में Find Window Open करता है. Ctrl+H Microsoft Word, Notepad और Wordpad में Find & Replace का विंडो ओपन करता है. Ctrl+S File/Document को Local Drive में Permanently Save करता है. Ctrl+P Document को Print करने के लिए Print Window ओपन करता है. Ctrl+O लगभग हर तरह Program में File या Document को Open करता है. Ctrl+M Word Processor Program में Selected Text को Indent करता है. Ctrl+L Text को Left Side में Align करता है और Browser में Address Bar Select करता है. Ctrl+K Microsoft Word और HTML Editor में Highlighted Text का Hyperlink बनाता है. Ctrl+W Browser में Tab और Word में document को करता है. Ctrl+X Select किये हुए Text या किसी File Cut करता है.